Hey gang! 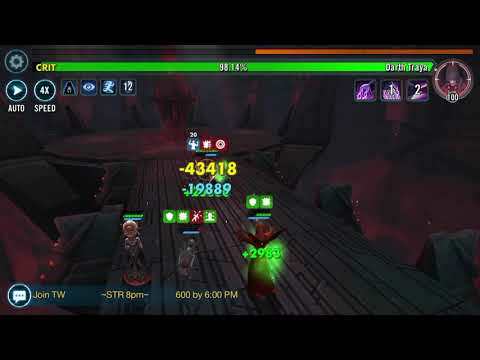 Here is a recording of me attempting deathstorm in P3 of Heroic STR. Thought I'd do a video since the creator of the team had his video taken down. So until it get back here you go!